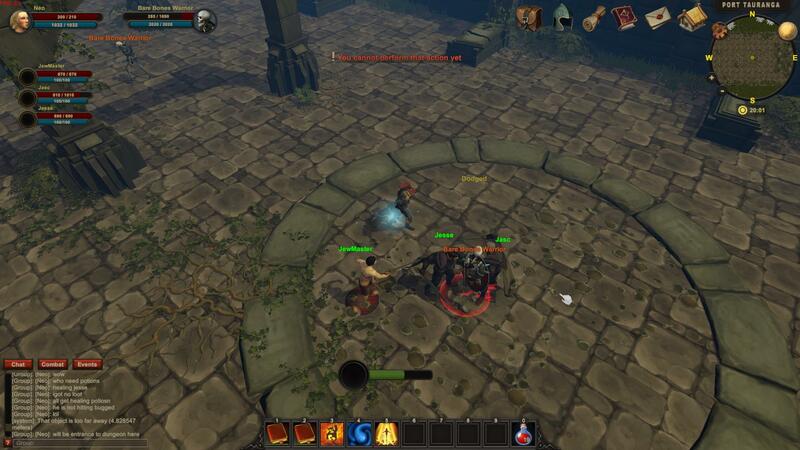 Craft, gather, and pillage in Neojac Entertainment Inc.’s Early Access Sandbox MMORPG, Arcfall. Taking inspiration from the greats of the genre, Arcfall aims to deliver unto gamers a living, breathing, sandbox world that reacts and changes based on player interaction. In this world of Arcfall, you as a gamer will have not only the power to feel truly immersed within the world created by Neojac Entertainment Inc, but the power as well to mold and change it as you see fit. 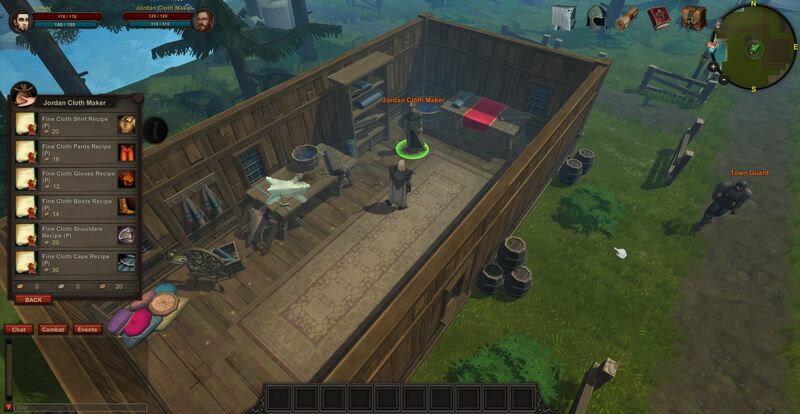 Open world housing, a player driven economy, full loot PvP, a classless skill system, and a robust system of gathering and crafting allow for Neojac’s Arcfall to really set it’s hooks into you right from the jump, and offer enough content to keep any fan of the genre interested, even in its current early access state.